It is a myth that when your skin is oily you need to use products that make it dry and oil free. This is not the truth. All types of skins, even the oily ones, need to be hydrated and kept moisturized. Hydrated skin is healthy and helps it remain soft and smooth. Like exfoliation and scrubbing, moisturizing your skin is also very important. But the type of moisturizer you use varies from skin to skin. For oily skin you need a kind of moisturizer that hydrates your skin well and doesn’t produce extra oil that it may clog your pores. Oil free: A moisturizer for oil skin should be oil free. Especially when you have oily skin, adding more layers of oil on your skin makes it more prone to acne and clogs pores. SPF: A good moisturizer should have some extent of sun protection. So one should look for a moisturizer with some SPF, this saves our skin from adverse effects of Ultra Violet Rays. Natural Ingredients: A good moisturizer should have natural contents in it. It should be hypoallergenic, paraben free and non-comedogenic. This keeps the moisturizer light in weight and doesn’t harm your skin because of all the natural products in it. This moisturizer contains 0.5% Salicylic Acid. 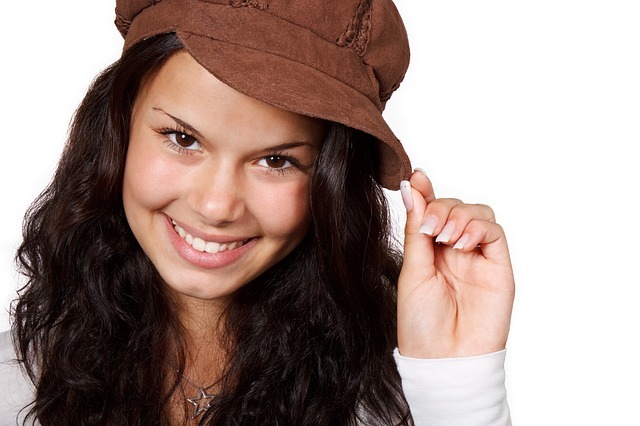 Salicylic Acid is very good for healing acne and keeping the breakouts away. Clean & Clear Dual Action Moisturizer is very light in weight and keeps skin hydrated and fresh. It has no oil in it and thus doesn’t give any oiliness. 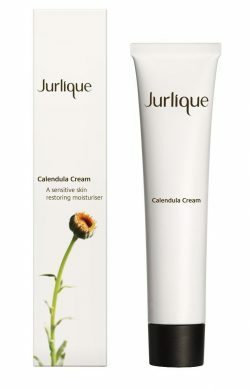 Jurlique Calendula Cream contains all the healing contents like hazel, spilanthes, aloe vera and avocados. This cream helps in the treatment of acne and soothes skin. It has helps in controlling redness in severe cases. Jurlique Calendula Cream is beneficial for all types of skin. Aveeno Clear Complexion Daily Moisturizer is a daily wear moisturizer which extremely light in weight and gives good coverage. It is oil free and non-comedogenic which gives the skin smooth finish and makes it soft and supple. Burt’s Bees Natural Acne Solutions Daily Moisturizing Lotion contains all the natural ingredients like naturally extracted salicylic acid, lemon grass, witch hazel, goldenseal and hops. Salicylic Acid present in Burt’s Bees Natural Acne Solutions Daily Moisturizing Lotion combats with acne and keeps the skin smooth and has a soothing and calming effect on redness caused by the acne. Neutrogena Oil-Free Moisture SPF 35 is a hypoallergenic, non-comedogenic and fragrance free. Neutrogena Oil-Free Moisture SPF 35 is extremely light in weight and gives good coverage for all types of skin. Neutrogena Oil-Free Moisture SPF 35 has helioplex technology which gives it the property of preventing the sun damage and other hazards which have detrimental effects on skin. Philosophy Clear Days Ahead Oil-Free Salicylic Acne Treatment & Moisturizer is a breathable combination of antimicrobials, salicylic acid and oligopeptides. 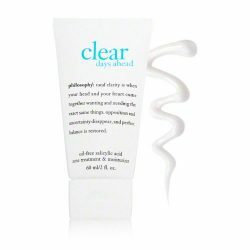 Philosophy Clear Days Ahead Oil-Free Salicylic Acne Treatment & Moisturizer is such a powerful treatment and shows effect from the very first application. It is oil free thus light in weight with good coverage. Boscia Oil-Free Daily Hydration SPF 15 works really well against all kinds of damage from the ultra violet rays. Boscia Oil-Free Daily Hydration SPF 15 is extremely light weight moisturizer which has good coverage and all the healing properties. It provides good hydration and prevents appearance of fine lines and wrinkles. Boscia Oil-Free Daily Hydration SPF 15 has antibacterial properties which keeps away germs and fights sebum to prevent breakouts. Clinique Acne Solutions All-Over Clearing Treatment Oil-Free is a medicated treatment for acne. It combats blemishes and other bacteria and keeps acne away ad prevents further breakouts. 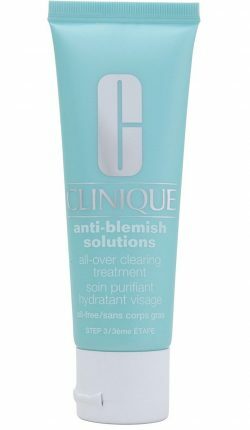 Clinique Acne Solutions All-Over Clearing Treatment Oil-Free doest dry out the skin at all and keeps it smooth, supple and hydrated. 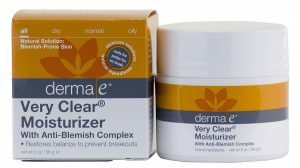 Derma E Very Clear Moisturizer contains all natural products like chamomile, tea tree rosewood, lavender and willow bark. All the natural ingredients act against all the blemishes and acne prone skin. Derma E Very Clear Moisturizer also has antibacterial ingredients which combat all the germs and prevent acne. It also soothes redness and inflammation caused due to acne. Cetaphil Dermacontrol Moisturizer SPF 30 has ingredients like zinc, ceramide and oleosome. All these ingredients have healing power and heal the acne and prevent further breakouts. Cetaphil Dermacontrol Moisturizer SPF 30 also protects from the detrimental effects Ultra Violet A and Ultra violet B rays. Cetaphil Dermacontrol Moisturizer SPF 30 is light in weight, has a matte finish and heals all the dry patches, red spot, inflamed areas due to acne. This product is oldest in all and has all the basic things required to control ace in an acne prone skin. All the above mentioned products are few of the best found on the racks. But all of these might not suit everyone, so picking one can be a challenge. Also not all acne has the same reason; some can be due to some underlying problem. So it is better to address all the underlying problems first, with the help of a physician and then try all these products. This can give better results and can make your smooth, soft, hydrated, even toned and acne free. 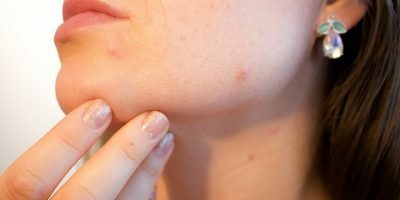 These products may cause even more breakouts in some individuals so it is always good to consult a doctor in such a case. All these products show result in very small time ad gives you your desired flawless skin.